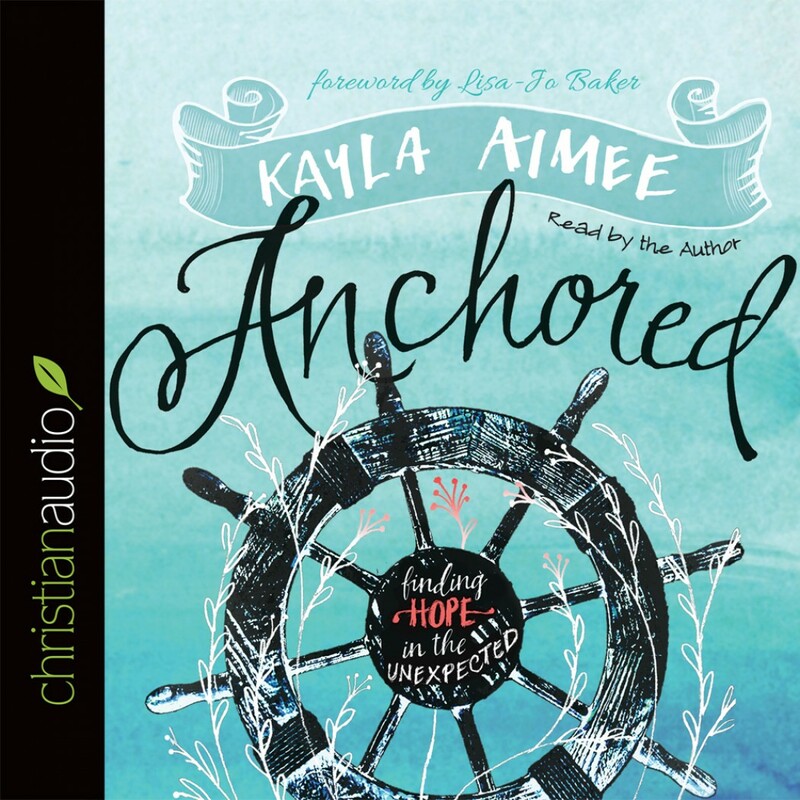 Anchored By Kayla Aimee Audiobook Download - Christian audiobooks. Try us free. When swept into a story of suffering, we all find ourselves vulnerable, questioning everything we thought we knew as we wonder, “Where is God in this?” With everything feeling as fragile as her one and a half pound daughter, Kayla finds herself asking that same question as she faces her greatest fear: that she may have finally become a mother just to lose her only child.